Crew Chief Ryan Benson calls strike three. Since I first started following Minor League Baseball, there's been this ongoing tension that I've felt at all the games. On the one hand, you're pretty much surrounded by people who are living their dreams. On the other hand, kind of by definition, none of those people is really happy, is really satisfied where they are. Everybody has bigger aspirations than whatever level of the minor leagues you're looking at. This applies, you have to figure, to the players, the coaches, the trainers… the radio announcers… the groundskeepers... Pretty much everybody involved with the actual baseball. Maybe even if the ball is rolling twenty feet away. 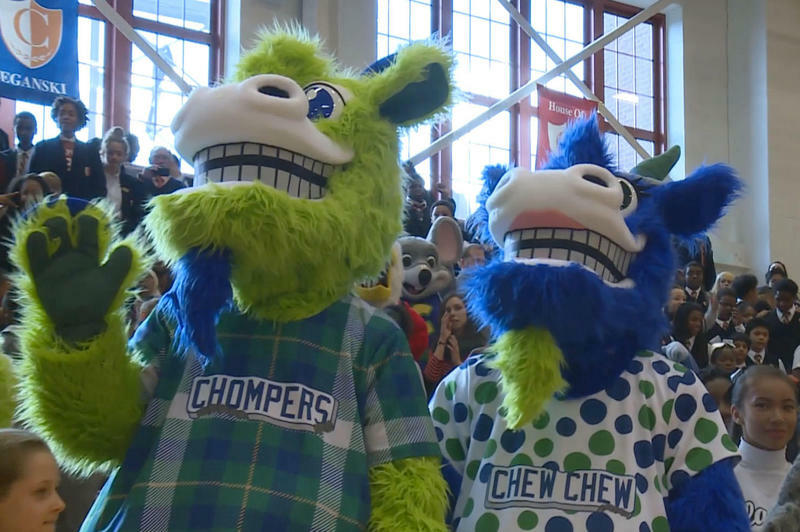 The Yard Goats' mascots were first unveiled to the world in October, 2015, as the last part of a string of branding reveals that included merchandise, logos, logotypes, and uniforms, and that had begun with a Name the Team contest. 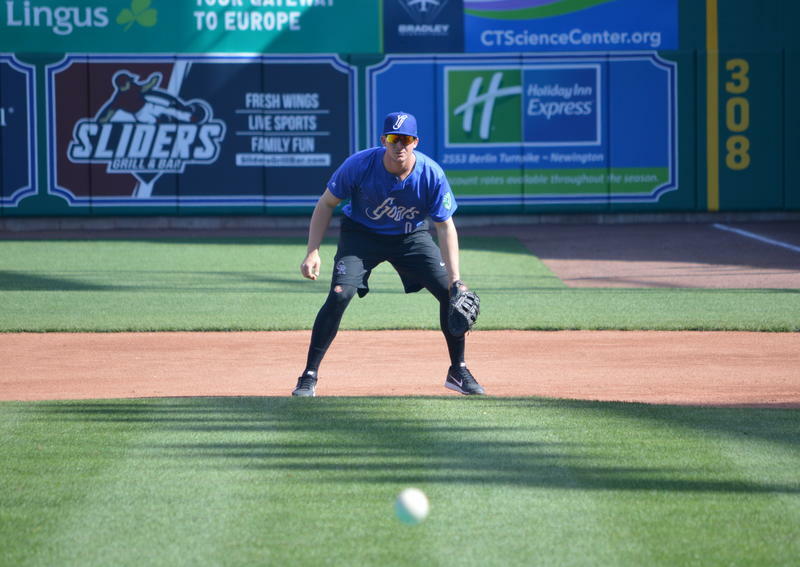 I think the reality is that on Hartford’s whole 25-man roster, there are probably maybe two, maybe three guys who will go on to have Major League careers of any length. Could be a couple more, but it could be a couple fewer too. This is episode three, and it's the first we're really talking about the actual team, the actual baseball, the actual wins and losses. The Yard Goats are... not good. So far, anyway. 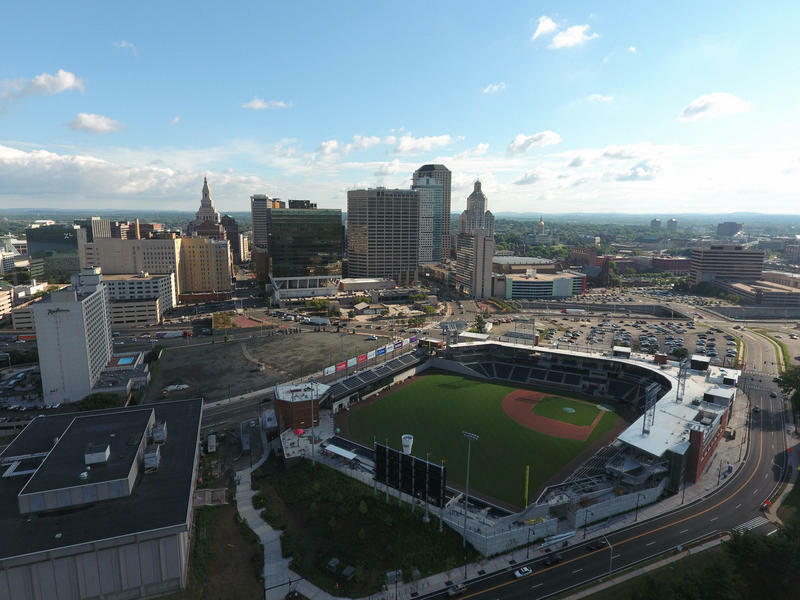 I want to get this spoiler out of the way right at the top here: Hartford has baseball, the Yard Goats have a ballpark, and the ballpark — after a 372-day delay — has a fully-functional baseball field where real, live, professional baseball games are actually played. Note: This episode contains strong language. 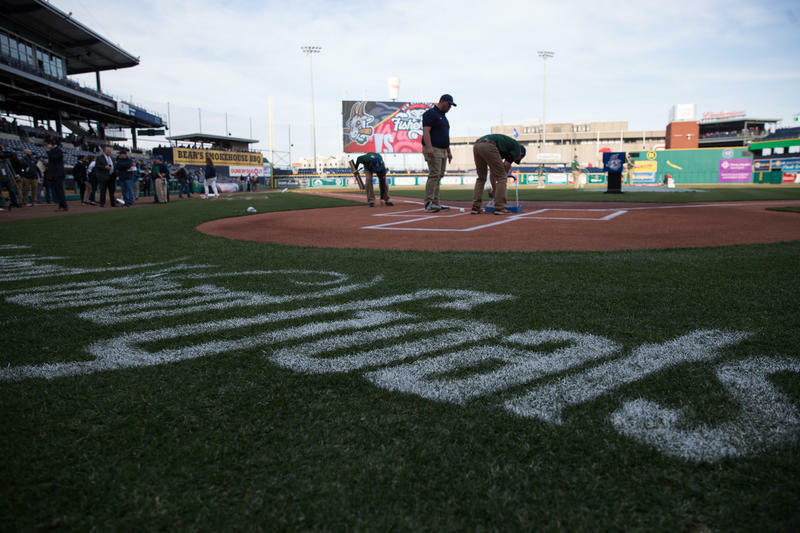 The plan is to tell the story of the Yard Goats' second season -- their first season in a new city, their first season in a new ballpark, their first season as a home team.